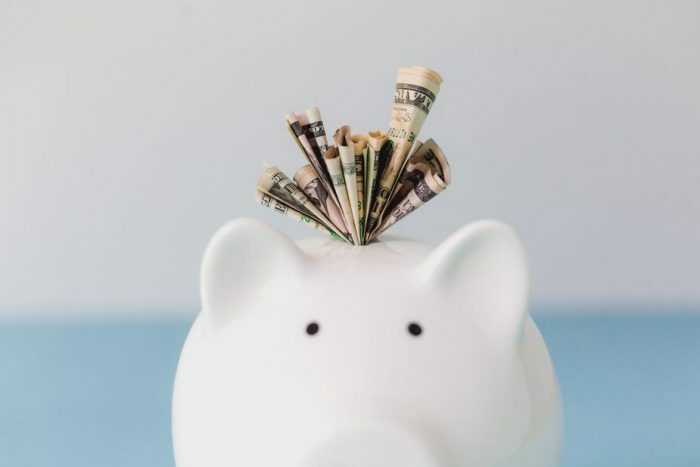 With the holidays over and the new year fully settled in, perhaps you are looking at your finances and seeing a need for creating a personalized budget. You know what hasn’t worked in the past but you still feel the need for something to help you reach your financial goals. 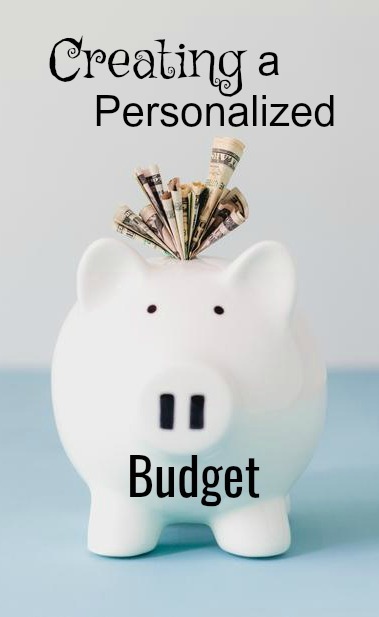 Let’s talk about Creating a Personalized Budget that works for you. I have a question for you. Do you know how much you spend on average a month for food, gas, clothes and disposable paper products? Could you tell me what your average monthly income is? Many people cannot, because they do not know. Everywhere, people are in debt. College loans, credit card debt, tax debt, medical expenses and house mortgages can really eat up a paycheck. Leaving one with nothing to live on, creating more credit card debt. My honest belief is that no one can get out of debt or remain debt free without a plan. That plan involves knowing where you are in your financial situation. I don’t have a traditional budget. It wouldn’t work for us, but here’s what DOES’S work: We track our income and our spending. At any given time, I can log in, enter my last receipts and deposits and know exactly how we stand financially. We buy our meat directly from farmers and enough at one time to last us a year. In the spring/summer we have a garden so we aren’t spending so much on fresh foods. So some months our grocery category shows that we spent a lot, and other months show a nice low number. At the end of each year I can pull up a chart that shows me exactly how much we spent on food for the year, and it shows how much we spent eating out as well. Here’s a year end report for food spending. Because we track our spending, it’s easy to see where the money is going. Perhaps we are consistently ending the month in the red, I will go into my Quicken account and see which categories we are spending money in. Maybe we’ve been spending $75 or more eating out those past few months, so we can see that eating at home more will help. Same goes for clothes, household stuff and anything else we are spending money on. I can look at my charts and know that money will be tight this month due to (insert anything that could cause it) and I know to put big things on hold. Other months I look at our charts and Jason and I will decide that this is the month we will fix the car (or anything big that’s been needing done). Each month I have our bank set up to automatically transfer x amount of dollars to our savings. This is automated in my system and never shows up as money to spend but rather money already spent (just like our bills). This helps keep our savings growing because sometimes we need it for big uh-oh’s or repairs. In the past I would send any extra money from the month into the savings as well. But, we created a plan to pay off our house as soon as possible, and since interest charged is far more than interest earned, we decided that any extra that we have at the end of the month needs to go towards the house instead of savings. Anyone can budget. You can follow a program to the letter, or you can look at different budgeting styles and create one that works for you. Get all of your financial info in one place. Decide how you will track both your income and your expenses. 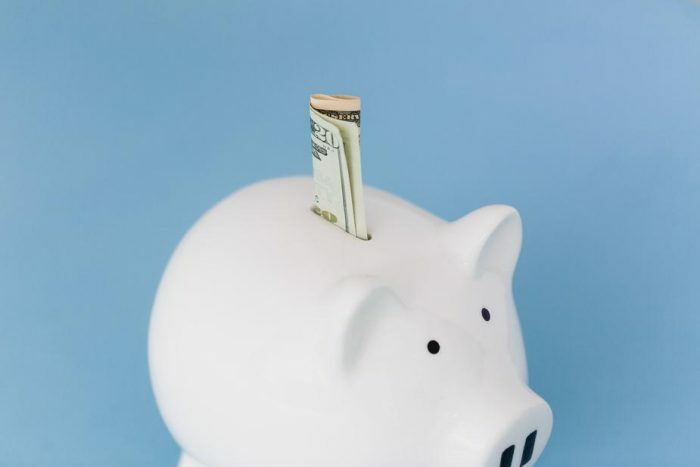 Learn where your money goes each month. Create a plan for those goals. The most important thing when considering budgeting styles is to consider how your brain works. If you are “hands on”, envelopes may work better. If you love numbers, spread sheets may work better. If goal keeping is hard for you, set up a rewards system. Remember, there is no one budget style that is better than another. The best budgeting styles are the ones that work for you! Budgeting is how you can achieve your dreams. No matter what your dreams are, I truly believe that they can be possible. Know your money, set your goals and achieve them. Nothing worth having ever came easy, but it will come if you plan for it.